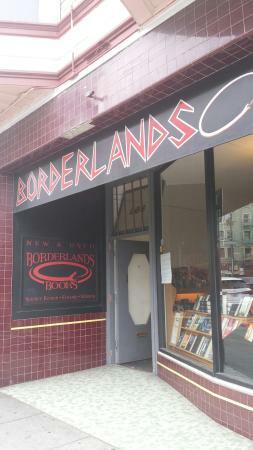 Found this place on my first trip to SF. There are 3 levels and lots of variety for browsing! The employees are very helpful also. 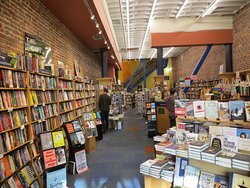 Cool bookstore! 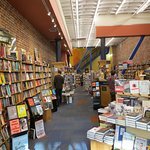 Tucked away near the Montgomery Street BART station is this great local bookstore. They always have a cart of sale books outside...lures me in every time. Ha. 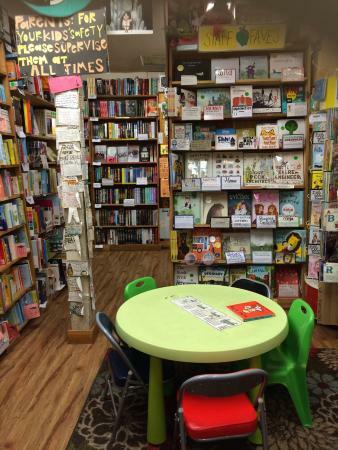 The staff are nice and there is a good kids books section upstairs. 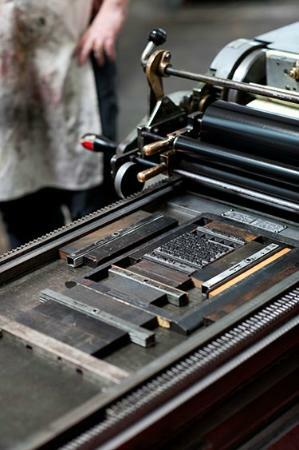 A great rainy day browse! 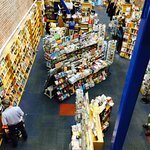 A Fine Bookstore - some Staff are especially Helpful ! 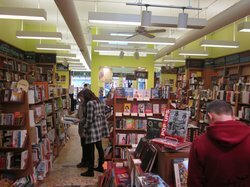 Great selection of books with friendly staff. 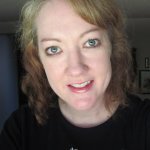 They helped me choose books for my children while I was on a business trip. I love to bring books back as gifts and this spot made it extra special. 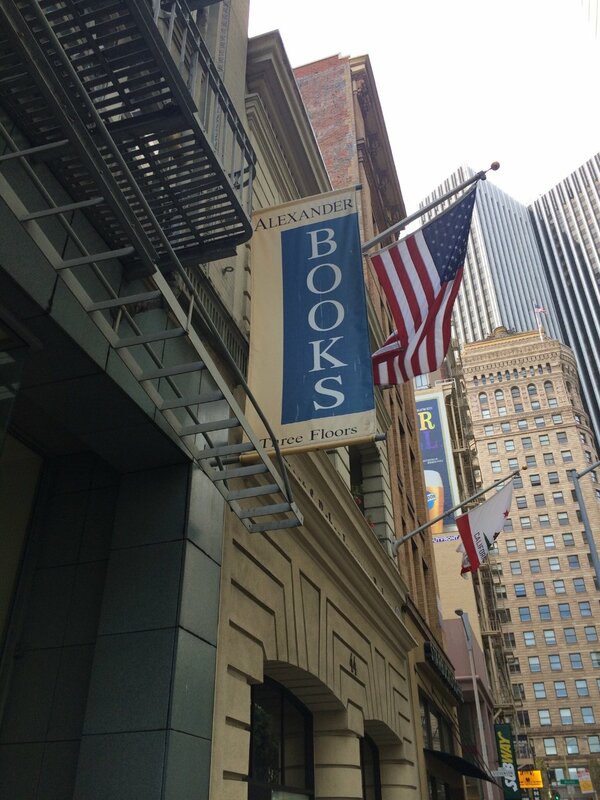 There appears to be a real lack of good bookstores in San Francisco, so if you're after a book or feel like browsing then I highly recommend going here - friendly staff too. 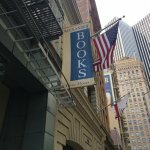 This is a very good bookstore for any need. 3 story building and many titles available. They have a very wide array of books. Recommended for all family and ages. Have to go! 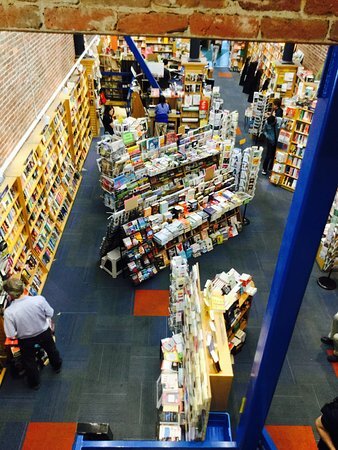 There is a broad selection of books on three floors. It has a cozy atmosphere. I highly recommend it. 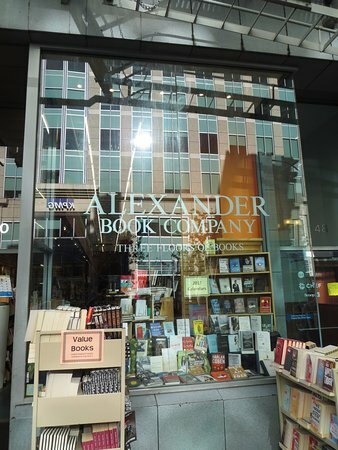 Alexander's has three floors of books, all kinds from current to boutique, fun to look around, think how the displayers think, nice friendly quick service. 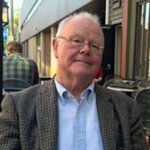 Really good location off Market and Post, on second street. 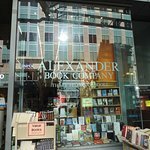 Get quick answers from Alexander Book Company staff and past visitors.